Founded in 1987, CCAMMA (Chinese Canadian Advertising Marketing & Media Association) is a registered non-profit organization formed by a group of professionals in marketing, advertising, public relations, media, promotion, research and production to meet and share Canadian business and social experience. It expanded quickly to also include media and mainstream professionals in 1990, and has completed incorporation in 1997 to create a stronger and bigger network. The association's mission is to foster Marketing Innovations through knowledge and resource sharing, as well as career and professional development opportunities for our members and industry players. CCAMMA strives to serve as a hub between the Canadian businesses and Asian Canadian marketing professionals. The CCAMMA Code of Ethics provides guideline of professional behaviour and standards of ethical practice. The main purpose of the Code is to educate our members in the areas of communication and information dissemination, standards of conduct, confidentiality/disclosure and professionalism. ​It focuses on helping individuals develop ethnical decision-making skills independent of CCAMMA policy. As professionals, CCAMMA members should commit to the goals of better communications and improved understanding between the many diverse groups in our society. With over 35 years of experience in marketing, media and advertising industry, Alfred is currently the Sales and Marketing Director of Today Commercial News. 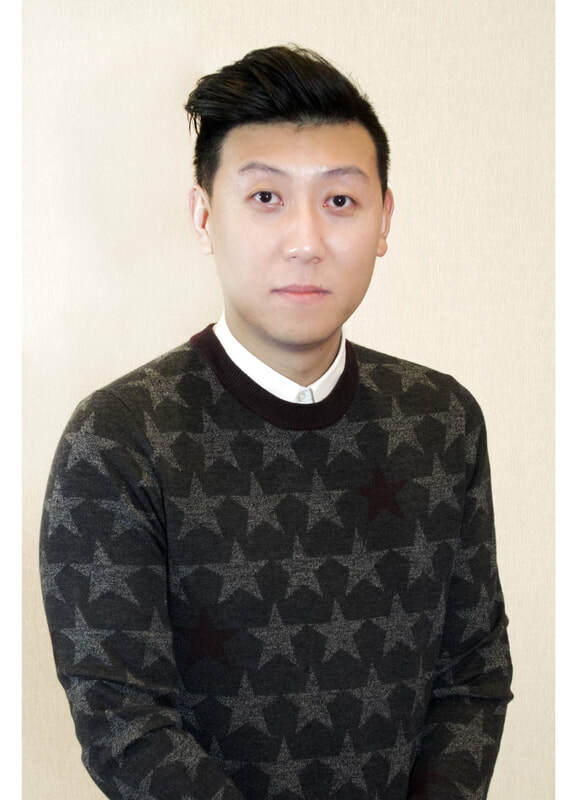 After graduation Alfred joined Fortune Hong Kong, a 4A advertising agency, as a copywriter and was gradually promoted to the position of Account Director. 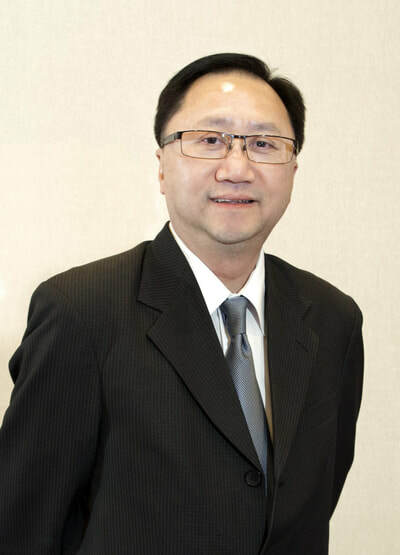 A few years later, he joined Sunkist (Far East) as the Managing Director and was responsible for marketing and promotion of Sunkist citrus over a vast geographical area, including Hong Kong, Taiwan, China, Singapore and Malaysia. Alfred immigrated to Toronto in late 80’s and set up his own advertising company – Fortune Canada Inc. in downtown Toronto. He successfully pitched to many mainstream blue chip accounts operating in various business sectors, including bank, real estate developer, insurance, pharmaceutical and automotive companies. 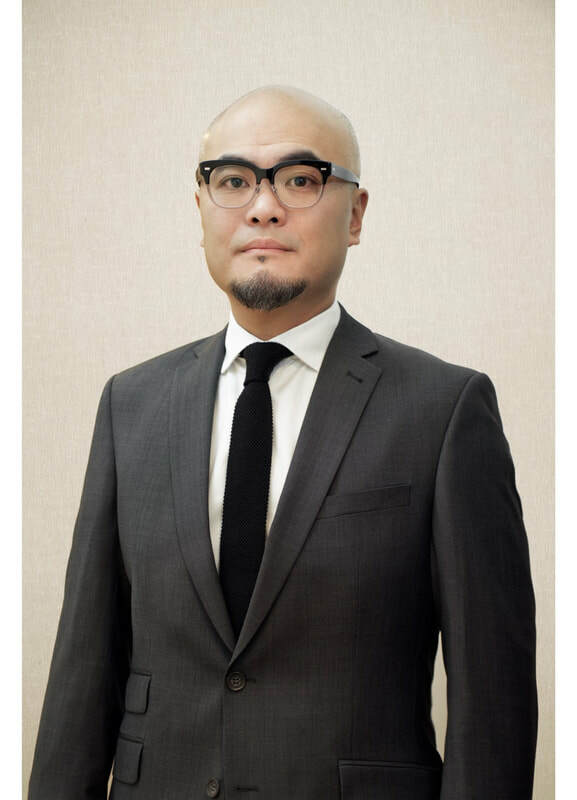 Alfred returned to Hong Kong in early 90’s and joined Fortune Hong Kong again as the Managing Director. 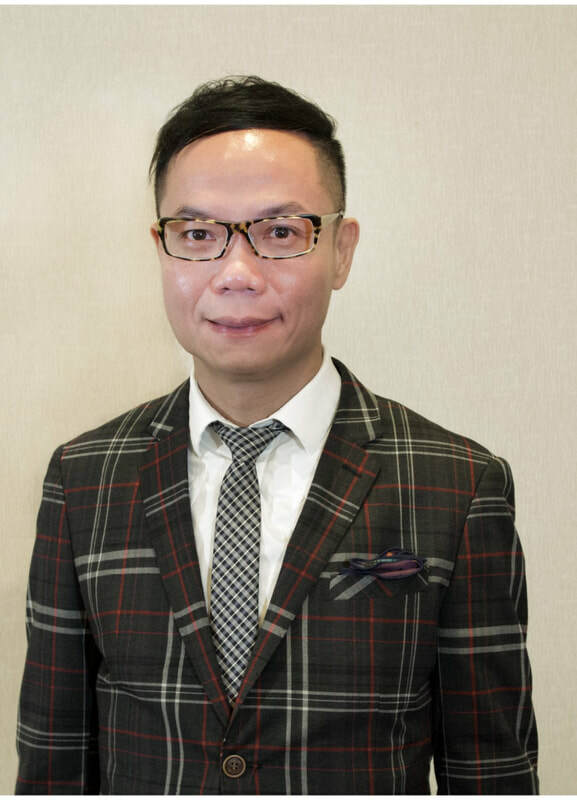 After staying in Hong Kong for 12 years, Alfred decided to return to Toronto. He joined Carefirst Foundation responsible for multiple fundraising activities. He then joined Today Commercial News in 2009 and holds the position of Sales and Marketing Director until now. Outside his professional career, Alfred is actively involved with community initiatives. As the 2017 Co-Chair of Hong Kong Joint Universities Alumni (Ontario), he facilitated a Guinness World Record breaking event held at Markham Pan-Am Centre in October 2017. 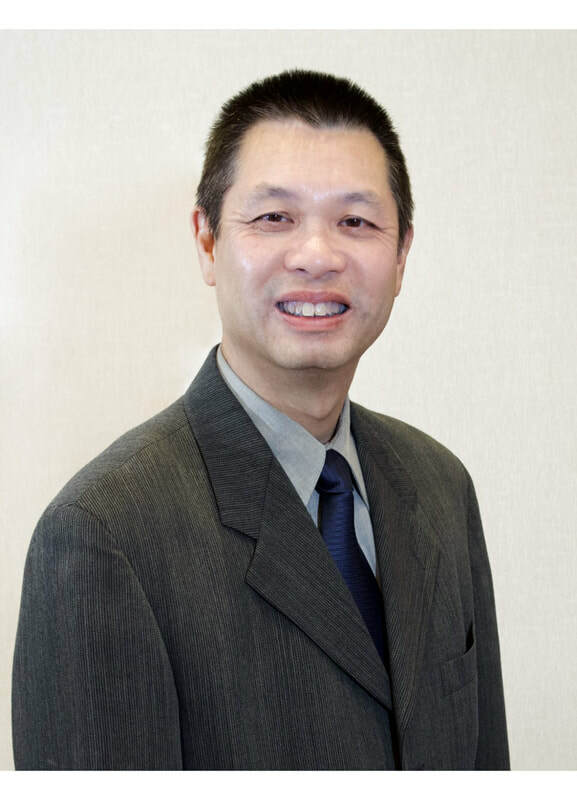 Alfred also serves as the President of Hong Kong Baptist University Alumni Association of Ontario. Graduated from Public Relations of Ryerson University, Valentina’s first two jobs at Chinese Cultural Centre and Mon Sheong Foundation provided her great opportunities to learn and to understand the fund raising and marketing environment in Toronto as well as the Chinese media. The subsequent 10 years saw her in multicultural marketing at advertising agencies, she has been leading and managing many successful campaigns for Canadian corporations. 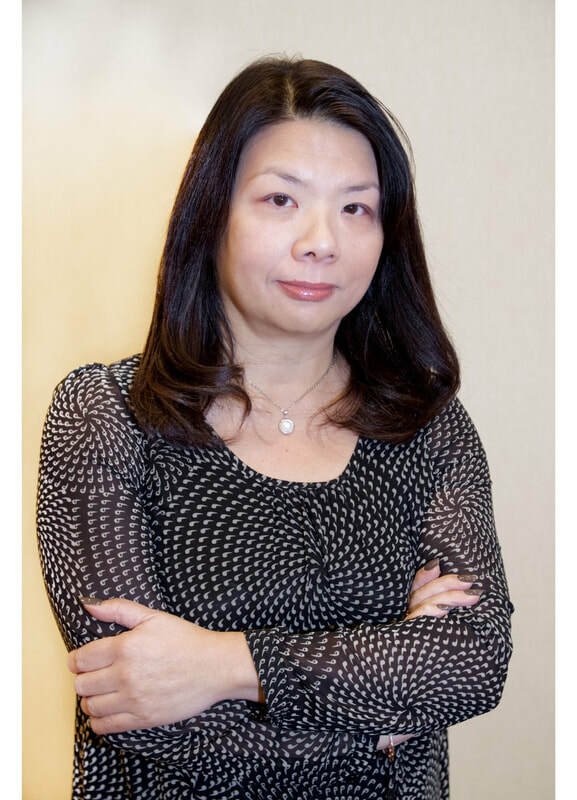 Her current role as the Senior Consultant at Bell Mobility is to support and provide strategies for the Bell family to gain market share in the ethnic segments. She is excited that Bell, Canada’s largest communications company finds the multicultural market important and that they will devote more and more resources. Being the VP of CCAMMA, her vision is to build a stronger professional network, one which current members will find invaluable and others will see joining this organization as vastly beneficial to their own career. Andrew Lai is currently the Creative Director of eeProductions Inc. and the Creative Manager of CCUE Chinese Media Inc. (a division of Sing Tao Canada). Andrew has over 20 years of experience in TV production , primarily related to the program creation and script writing. His background covers a broad range of medium to large-scale information, entertainment, talk show, travelogue, game show and fundraising programs. In 1996 to 2010 Andrew joined Fairchild TV and his completed projects included, but not limited to, Miss Chinese Toronto Pageant, New Talent Singing Awards, Toronto International Film Festival, Canadian Chinese Fashion Designer Awards,Travel to Cuba, Travel to Mexico, etc. In 2010, Andrew joined CCCTV as Creative Manager and completed three shows of Miss Asia Pageant Toronto. Andrew has also been working on advertising and marketing fields in recent years. In 2011, Andrew co-founded eeProductions, a company which provide TV production and advertising services. Projects included Travel to Peru, Travel to NYC, etc. Studied in Toronto back in 1980’s, love this city so much and decided to stay here permanently. Participated in drama and stage production as an amateur while lived in Hong Kong before immigration. The experience became the ticket to an employment opportunity with a local TV station in Toronto. Also have been worked in radio station, advertising agencies, stage production company for around 30 years. Owned a restaurant in 2003 and has continued to serve in food and catering business for close to 7 years. Geoff is a photographer based in Toronto who specializes in commercial & advertising photography with over 20 years of experience. His works are focused on creating images that tells a unique story of his clients. Photography is his true passion and he is committed to offer topnotch services to his clients. Over the years, he has earned the trust of them by being a responsible photographer who they can count on. He builds many strong relationships with agencies and clients and this is the reason he loves being a commercial photographer. For CCAMMA, Geoff has been serving as one of the volunteers since 1997. In 2017, he became one of the directors and served in different committees for the Association. 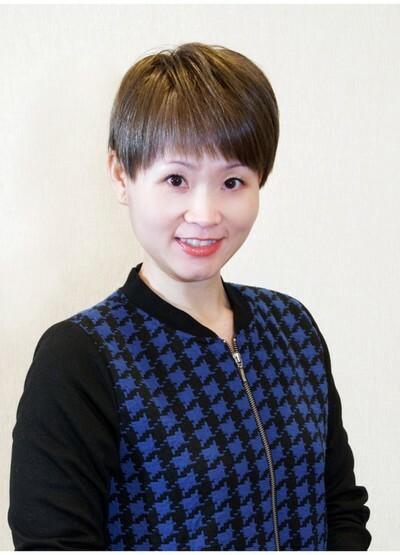 Over 15 years of marketing and human resource management experience have given her more energy and passion to continue working in the marketing field. As a senior marketing manager in I Talkbb Media, dedicated to serve as a primary day-to-day contact and trusted advisor for clients. Monitor daily impression report, build effective campaign and connect with different category client, ensuring that a high quality of work and efficient processes are in place, and client requests are handled in a timely fashion. Key accounts – TD Canada Trust, RBC Royal Bank, TI-Food, TFI Food, etc. Past experience in sales and marketing planning made her easier to understand the product, to communicate with the outside world, to work with team to enhance the brand image in the market. Oliver graduated from University of Toronto Life Science program. In 2010, he joined CCUE Chinese Media Inc., a digital division of Sing Tao Media Group, as an Account Executive until now. After 7 years of continuous learning, and hands on experiences, he has become a professional digital advertising planner and completed numerous successful campaigns for his clients. Many have wondered and questioned why Oliver chose a path different from his studies in university. To him, university was his foundation, where he learned not only knowledge but also how to deal with people and things in life. Oliver is now very knowledgeable regarding the local digital market of Canada. With a strong sense of creative intuitions and the ability to tailor-make business proposals, he is capable of helping his clients tapping into the Chinese market. 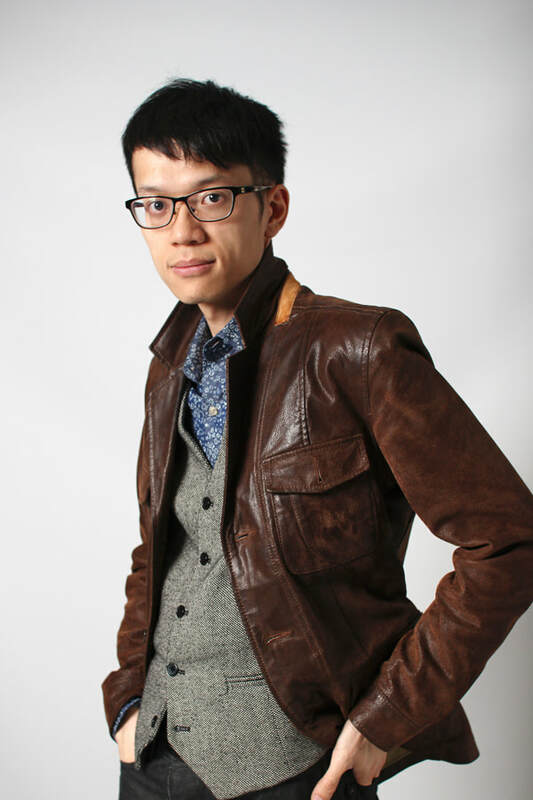 He was merged into the team of A1 Chinese Radio last year where he started his new challenges. Oliver sincerely hopes he will be making extraordinary contributions down the road in this team. Garry is currently the Account Director of Balmoral’s Multicultural Digital team. 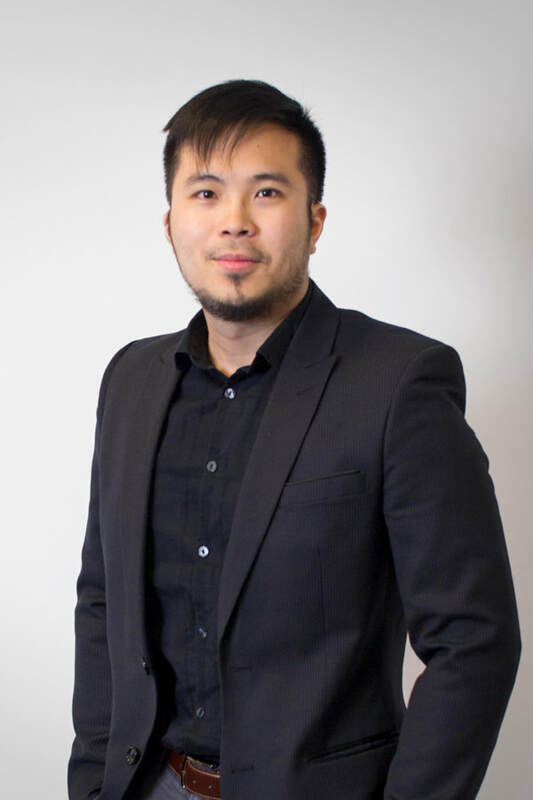 Garry has acquired experience in providing effective digital marketing solutions and analytics to connect clients with ethnic audiences in Canada. Graduated from the Creative Advertising Program at Seneca College, he has serviced clients such as Coca-Cola, Rogers, General Motors, Loblaws, Sears and Telus. Garry is also very involved in ethnic community activities. Wesley is currently the Account Manager of Balmoral Market. Wesley is a seasoned professional in multicultural marketing and event marketing with over 10 years of agency experience. He builds a collaborative relationship amongst client, agency, vendors and media to create a true partnership that benefits all four parties. 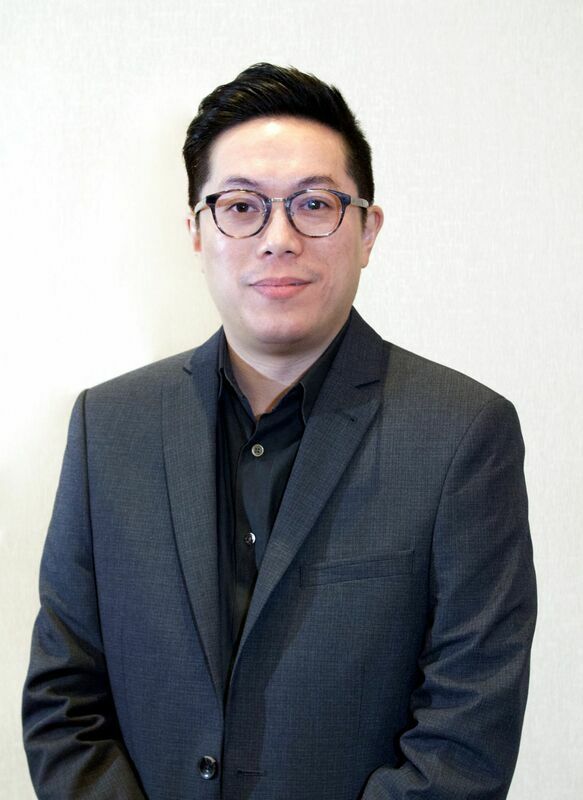 He has experience in servicing corporate clients such as chatr mobile, CIBC, Loblaw, Canadian Tire, and BMW, as well as associations such as Indo Canada Chamber of Commerce, and Hong Kong Economic and Trade Office. Erik has over 15 years of experience in marketing communications and corporate management. He has successfully operated his own advertising agency in Hong Kong for past eleven years, with clients in industries ranging from government, political party, food and beverage, health and beauty, household products and electrical appliances, among others. He also established a niche online media portal targeting outdoor enthusiasts, shortly become one of the most popular in the same gene. In 2016 his company has been elected as one of the Caring Company and Family- Friendly Employer Award. Erik has served on a number of community boards in Hong Kong, including a member of Employers Consultative Committee of Hong Kong College of Technology.